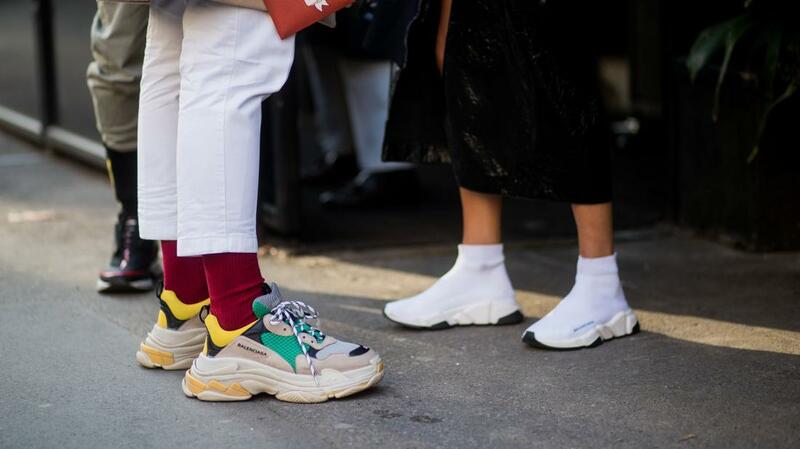 Balenciaga has taken over the current fashion scene and has become a staple in swaggy street style with their signature “UGLY” sneakers and $2,000 “IKEA” bag. However, many criticize the luxury fashion label for their high price value on replica items and seemingly “ugly” footwear. Well, Balenciaga’s designer Demna Gvasalia is behind the brand’s $2,145 replica of Ikea’s big, blue, cheap totes, their $1,290 “t-shirt shirt”, and the $895 Triple S sneaker, which has since been credited with starting the chunky “ugly” sneaker trend. Gvasalia sat down for a candid interview with WWD where the artistic director explained his intentions behind the widely popular, yet controversial designs, and the inspiration he drew from French artist Marcel Duchamp. When designing the Ikea bag, Gvasalia referenced his time studying at the Royal Academy of Fine Art in Antwerp. He and other fashion students frequently used Ikea bags due to how cheap and spacious they were. The memory along with Duchamp’s inspiration led to Balenciaga’s luxurious remake of the item. Duchamp was a 20th-century pioneer of the Dada movement where artists started questioning what art actually is. 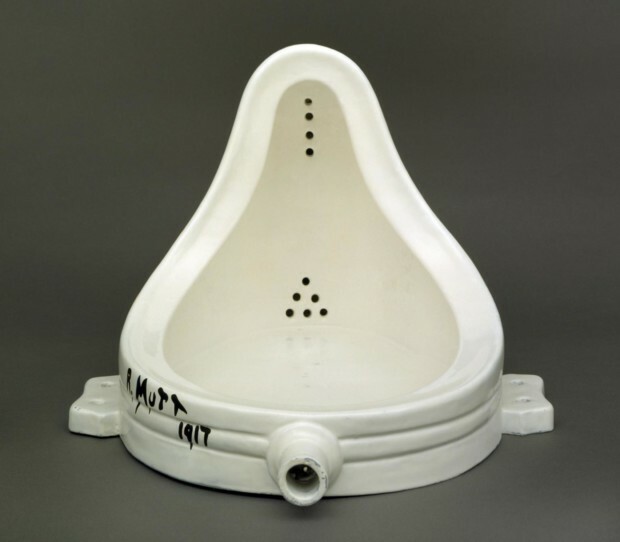 Duchamp’s most well-known piece was a contribution he called the “Readymade,” of mass-produced objects presented as art. When discussing the inspiration behind The Triple S sneaker, Gvasalia said the shoe was intended to be chunky, but never ugly. “It was really absolutely a proportional exercise of footwear, and not any kind of a gimmicky play with what was ugly or not ugly in shoe design,” he said. He explained that he prefers the look of large shoes, which he finds more “stable” and “masculine,” and that creating a new silhouette is what makes a product succeed. Press play below for more on Balenciaga’s signature designs.